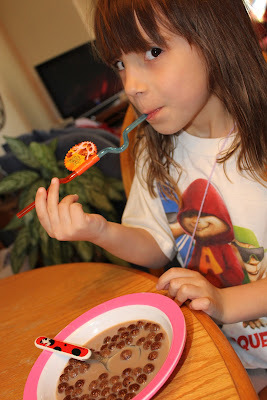 Big G Cereals Curvy Straws Give Away! What better way to slurp down to the bottom of the bowl than with the new Curvy Straws, available in-pack of specially marked boxes of Big G cereal! 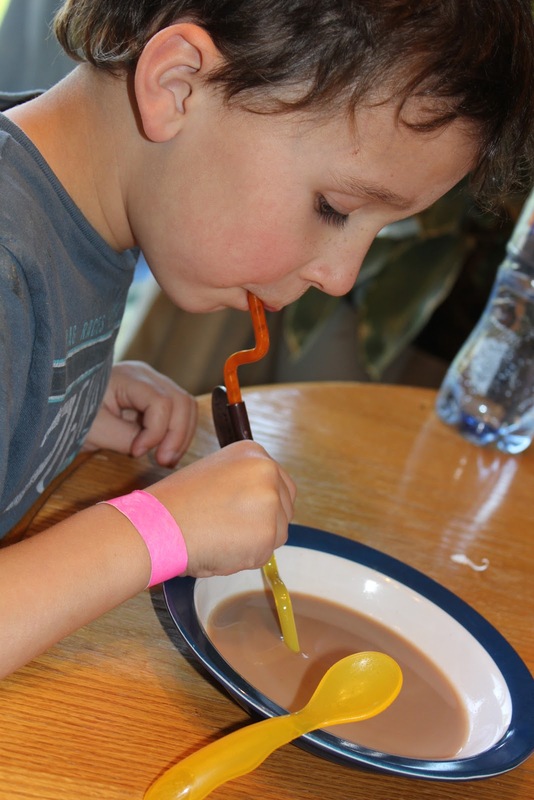 With these collectable, connectable Curvy Straws, children of all ages can enjoy mixing and matching to build bigger, colorful straws all while helping them work towards stronger bones and muscles through increased calcium intake! Mmmmm. Chocolate Milk - made possible from his first ever bowl of Cocoa Puffs! 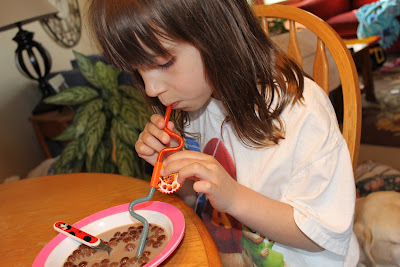 •Collect all six different colorful straws featuring beloved Big G cereal characters! Whether you use one or connect them all, the fun with Big G Curvy Straws doesn´t have to stop when you reach the end of the bowl. Simply grab another serving of ice cold milk, and slurp away! Need more cereal to go with your milk? 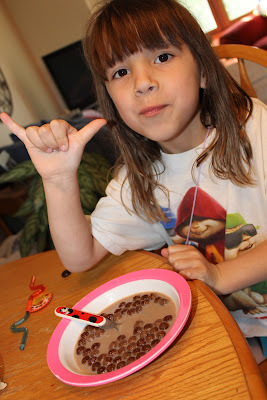 Download a printable coupon for $1.25 off of the purchase of (2) boxes of participating Big G cereal today! 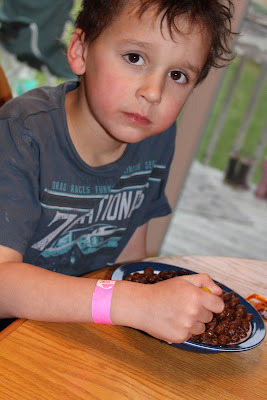 Save $1.25 on two boxes of Big G cereals - Please CLICK HERE to print your coupon! 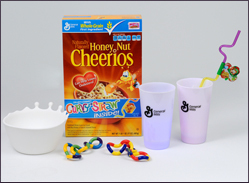 The generous folks at General Mills and MyBlogSpark would like to award one winner of Gust Gab a General Mills Prize pack that includes one box of GM Cereal, cereal bowl, 2 glow cups (they light up!) and 2 tangle toys! Simply click one or more of the Rafflecopter options below to enter - and one winner will be chosen on Monday, April 30th! Stanley Steemer - A $100 Give Away! Even though our winter was super mild and easy this year, our house still took a winter beating. Our carpet in particular. Now, it's no secret that we are in dire need of new carpet...but, with an aging dog and two active kids, (and, ::cough cough:: myself) we just aren't quite ready to make that commitment yet. Besides, I have plans to change the footprint of our kitchen & living area - I certainly can't put down new flooring before that is over! But the reality is...it IS worth it. WE are worth it! Despite their good intentions and best efforts, Americans doing their spring cleaning might make the home look or smell better on the surface, but vacuuming and cleaning machines only remove some of the dirt, dust and particulates that cause allergic reactions. In a recent national poll commissioned by Stanley Steemer, the nation’s largest deep cleaning service, nearly half of respondents predicted spending less than four hours total on this year’s spring cleaning. But only 19 percent reported having ever used a professional for cleaning. Not just for carpet cleaning, Stanley Steemer’s expertise extends to hardwood, tile, air ducts, water damage restoration, and more! Stanley Steemer’s proprietary equipment and cleaning processes remove more than 98% of dry soil from floors. With over 70 branches and 220 franchise locations in 48 states, Stanley Steemer services 95% of the country. Click the link below and see for yourself! Ah...haven't we all been there? It's funny how dirty our carpets are and we don't really realize it, until we actually have them cleaned? I know I am so guilty of just ignoring the carpets, aside from the daily vacuuming. (That alone is pretty scary, seeing what the bagless vacuum picks up! YIKES! Who wants to get a jump start on their spring cleaning? ...How about a gift certficate for $100 to Stanley Steemer to get you going? 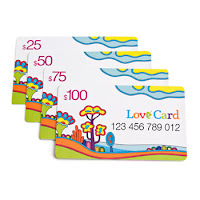 Thanks to the generous folks at Stanley Steemer and MyBlogSpark, I have one, $100 gift certificate to give away to one lucky reader~! Pick any one or all of the above, and one winner of one, $100 Stanley Steemer gift certificate, will be chosen on Monday, April 30th, 2012.